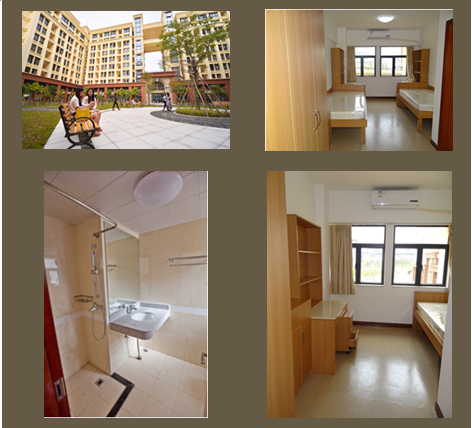 A limited number of modern, newly built guest rooms has been reserved within the University of Macau campus. The reservations are available on a limited basis. The earlier you reserve your room, the more likely it is you will secure your reservation. 1. The reservation is only available for student!! 2.Breakfast is not included and can be paid at the student canteen. 4.Booking will be confirmed automatically upon full payment received. 1) No cancellation or refund is allowed. 2) Refund is not allowed if no show-up.